In this blog, I would like to shed some light on the misty and foggy emerging domain of “business sustainability”. I have really come to nearly dislike this word. It means everything and nothing and trying to agree on what it really means can spoil any good conversation in a heartbeat. How can we safely differentiate between green washing and superficial efforts and true, deep change? 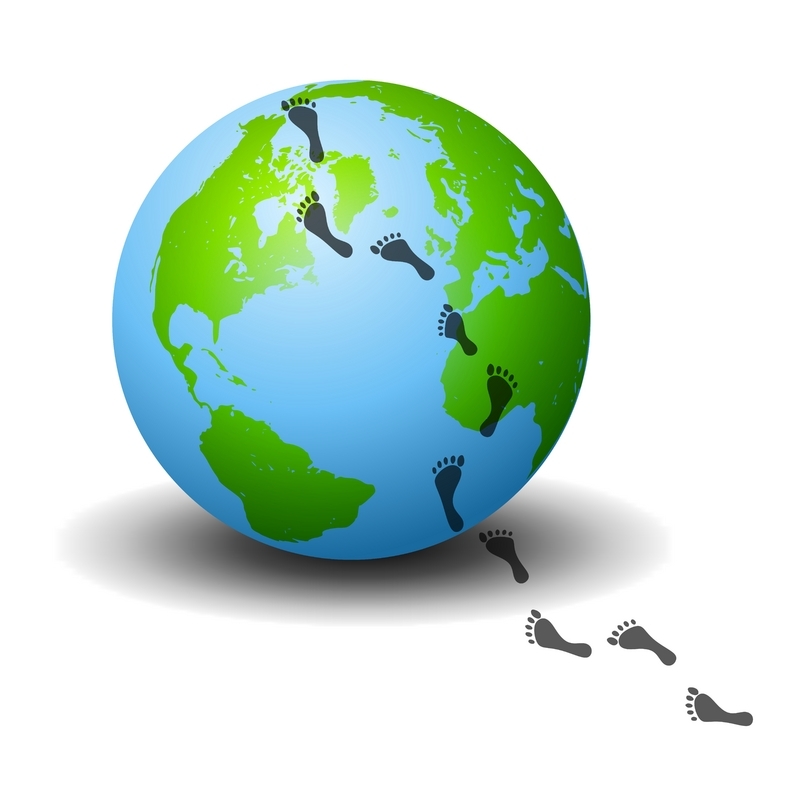 How can a company decide where to best move to next in its sustainability journey? There is only some first emerging studies that pin-point that “sustainable” companies provide a higher financial return (both ROI and ROA) in the long term. So how do we go about finding our way in this jungle of terminology, standards, and double-standards? 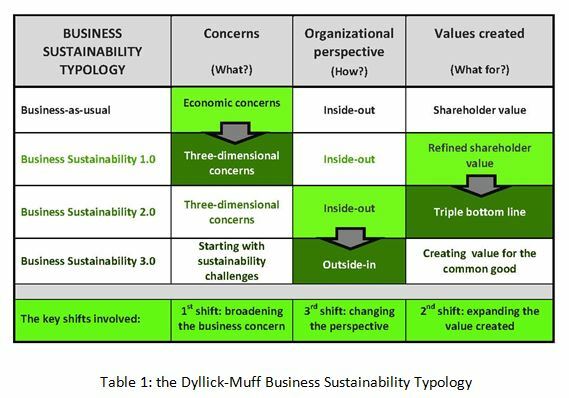 To help our students and closely connected companies, Thomas Dyllick of the University of St. Gallen and I have developed a Typology of Business Sustainability in 2012 that we have further developed and refined ever since (see table 1). First shift: “The relevant concerns considered by business shift from economic concerns to three-dimensional concerns (social, environmental and economic) related to the sustainability challenges we are collectively facing. Second shift: The value created by business shifts from shareholder value to a broadened value proposition including all three dimensions of the triple bottom line (people, planet, profit). And there, in the cultural aspect, we meet of course again the important research insights of Kathy Miller and the challenges she has pointed out in terms of establishing a coherent sustainability culture. 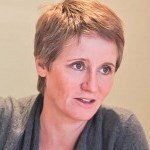 Dr. Katrin Muff is Dean at Business School Lausanne (BSL), Director of the innovative Sustainable Business DBA programand co-directs the world-class Executive course in Sustainable Business jointly with her colleague Thomas Dyllick of the University of St. Gallen. She writes a weekly blog and is actively engaged in transforming business education to serve the world (project 50+20). Eccles R.G., Ioannoui I. and Serafeim G. (2012): The impact of a corporate culture of sustainability on corporate behavior and performance. Working Paper 12-035, May 9, 2012. Boston: Harvard Business School. I’m going to start out my very own blog site quickly however I’m just a little dropped on every thing. Would you advocate starting with a totally free platform just like WordPress as well as get a paid out alternative? You can find countless choices in existence in which I’m fully puzzled.. Any tips? Many thanks a great deal!